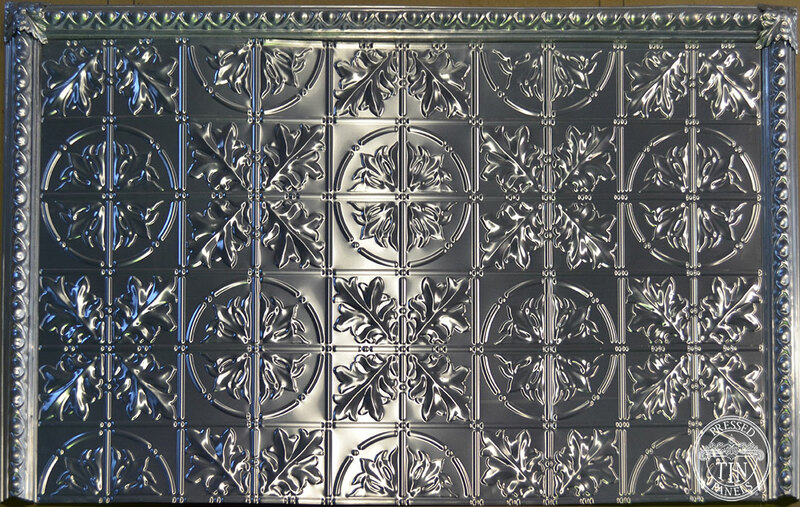 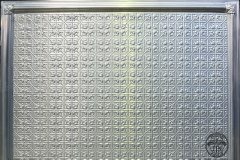 Here is some assembled examples of Pressed Tin Panels® customer ordered Bed Heads. 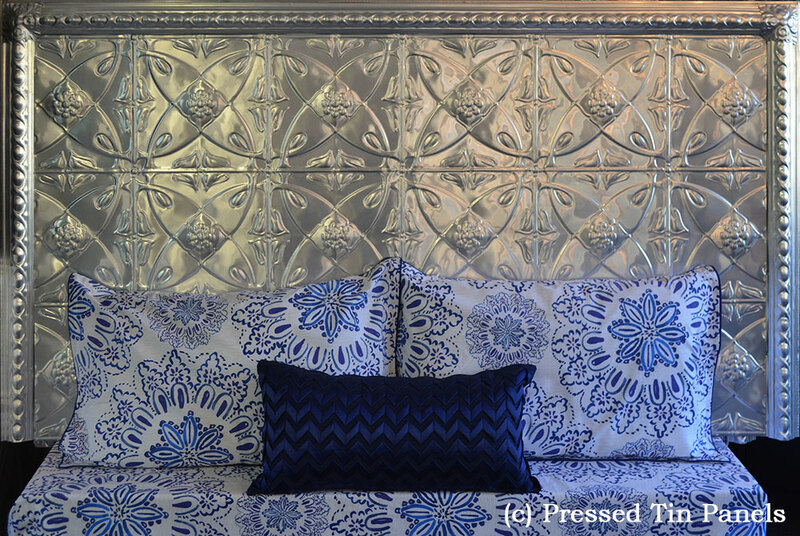 Have you ever thought of a pressed metal bed head to create the perfect feature for your bedroom? 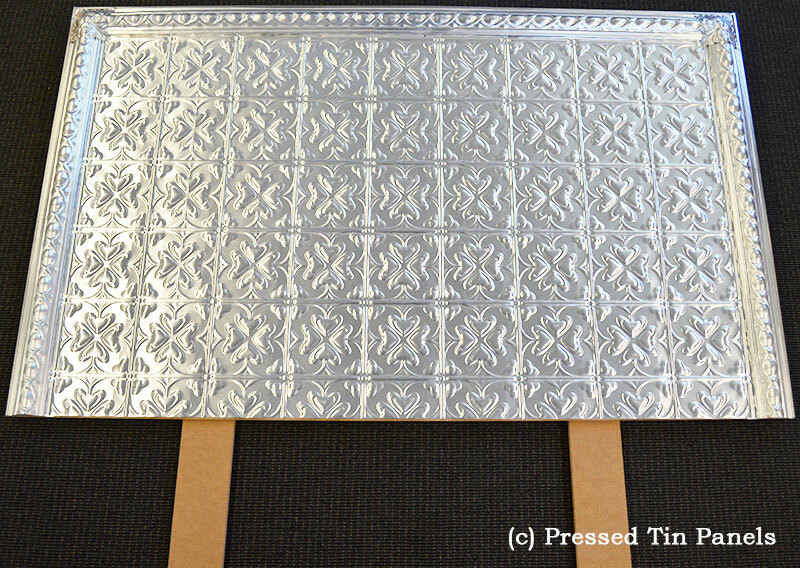 They look fantastic and you can customise it by choosing your own panel and border design! 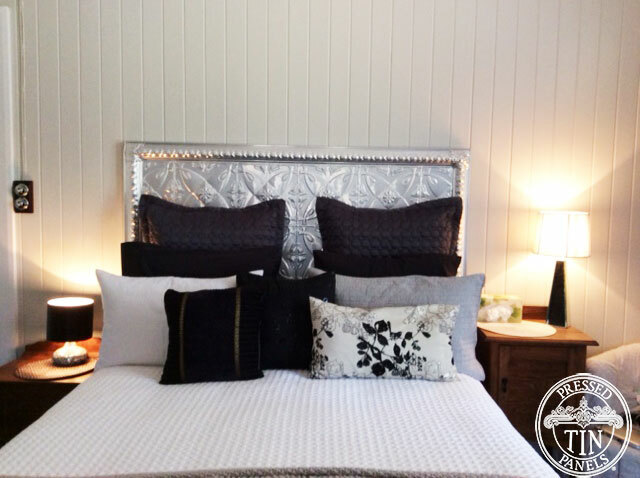 Choose between a DIY pack or a ready assembled option (ready assembled ONLY available direct). 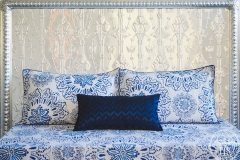 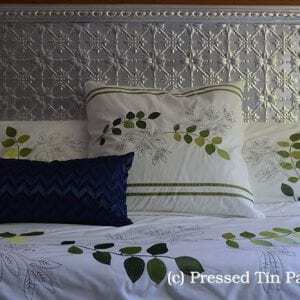 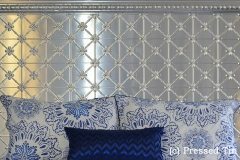 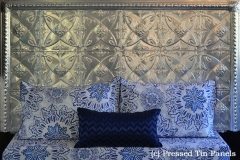 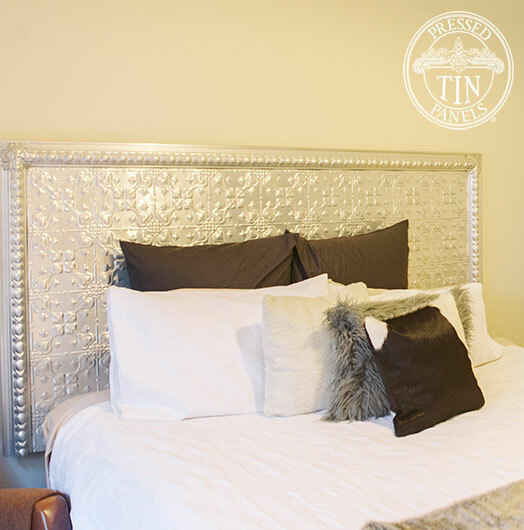 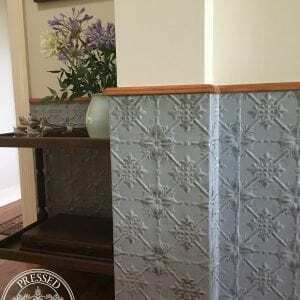 Pressed Tin Panels® bed heads are available to suit any bed size from single all the way up to King! 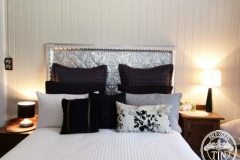 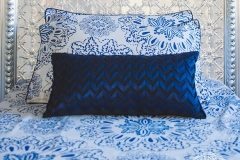 For the ready assembled option you can choose what type of bed head you would like, to suit your bed with either wall mounting backing or a backing board with legs. 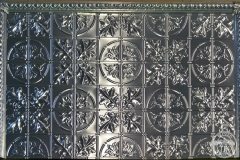 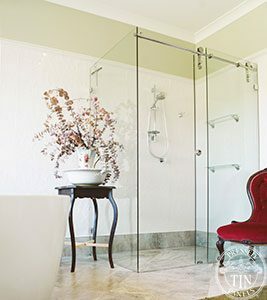 DIY Kits contain all the Pressed Tin Panels® products you require for construction. 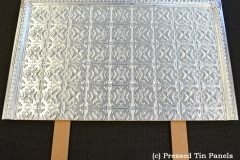 The substrate needed for mounting will need to be purchased by you locally. 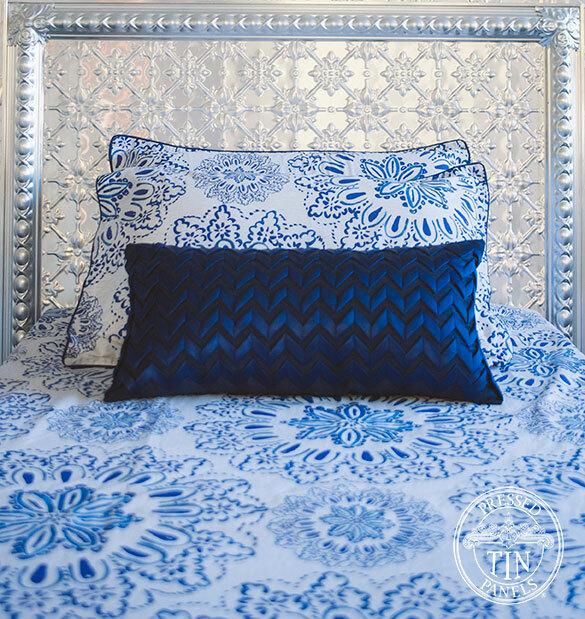 Please refer to assembly instructions for more information . 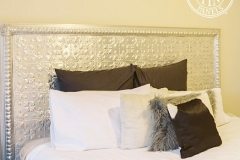 For all information regarding bed heads (including prices), please contact us directly on 02 6332 1738 or through your local distributor. 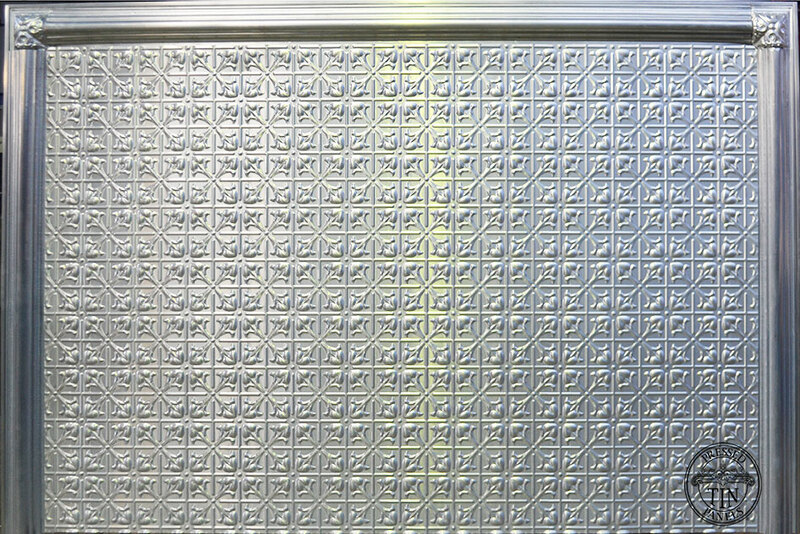 To find them click here.